Ridhwaana Baradien, 26. I’m a trained PR professional currently working in government communications. And I moonlight as a photographer. Born and based in Cape Town, South Africa and run with a crew called The Nine Four (Cape Town’s finest). As a person I’ve become more productive, on weekends especially, I’m up earlier so I have more hours in my day. I’ve learnt how to prioritise work/family/life better – when you run with a crew you WILL feel bad when you can’t make it to a run so prioritising is a useful life skill I’ve gained. I’ve also learnt that consistency with anything in life is key. The more you do or work at something the better at it you will become. 9 months ago I was struggling to complete a 1km and I’ve just finished my first 21km – that’s a huge gain for me. 4.What you hope to achieve in the future? I’d love to do a full marathon at least once in my life. Hopefully inspire others to start running and even to start their own running crews - be a part of the run revolution. That would be amazing. I’m a maverick – I run for myself, to improve myself. 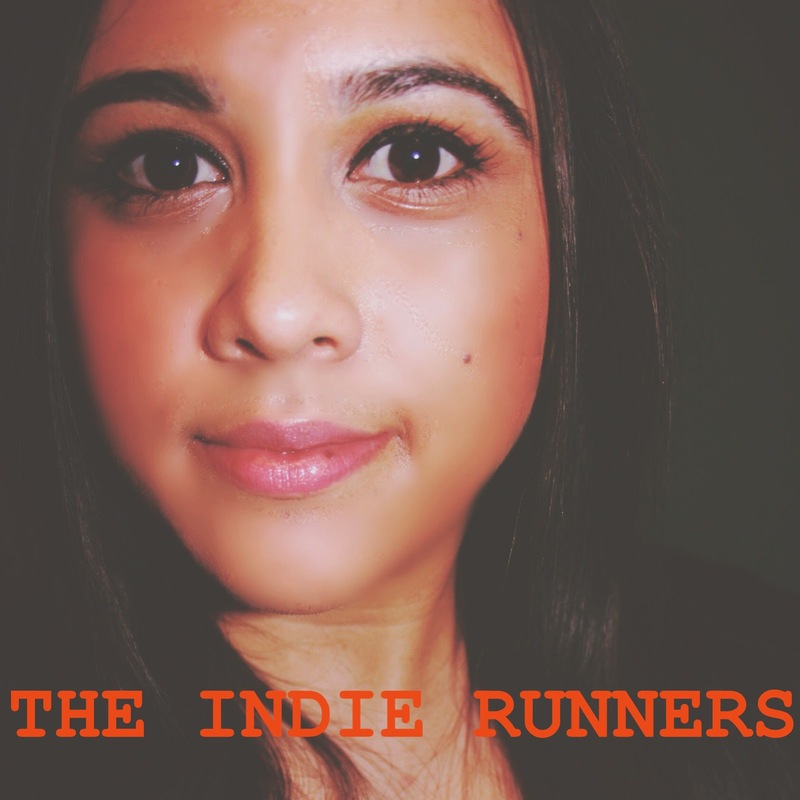 I love indie music and running!